This Medieval site not far northeast of Safed was partially cleared in 1974 by Avraham Biran and Dan Urman on behalf of the Israel Department of Antiquities. In 1982 and 1983, further excavations were carried out by Y. Shoham under the auspices of the NGSBA. A large hall divided by two rows of columns into a nave and flanking aisles was uncovered. Biran and Urman suggest that this structure was originally an early Byzantine synagogue. Stone channels and three pools were found nearby. Conical bowls with a hole in their base and jars with flat bases are typical of pottery used in the sugar industry. 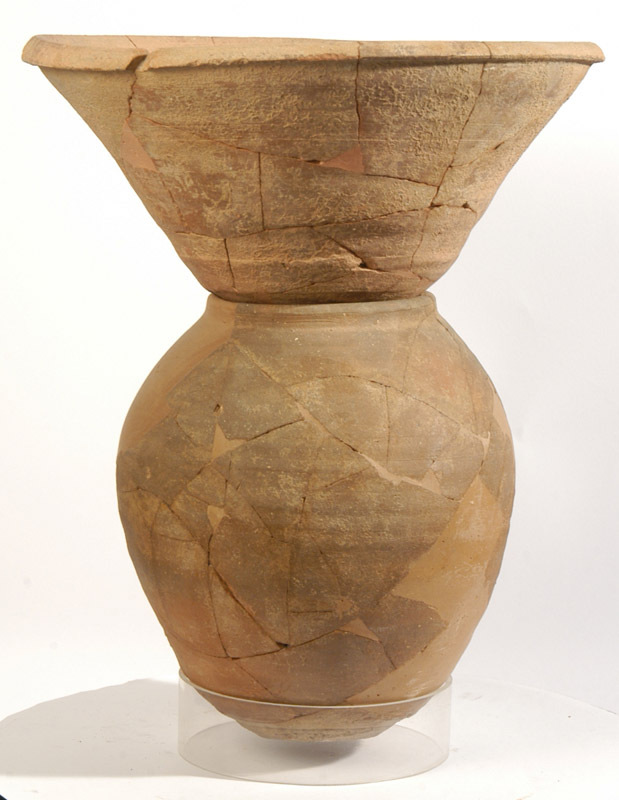 This pottery dates to the thirteenth and fourteenth centuries. A Cypriot Crusader coin from the 13th century was also found.